2,000 calories is the average number that the average person should consume per day. But this number may seem a bit abstract. So, let’s take a look at how these 2,000 calories actually look like. 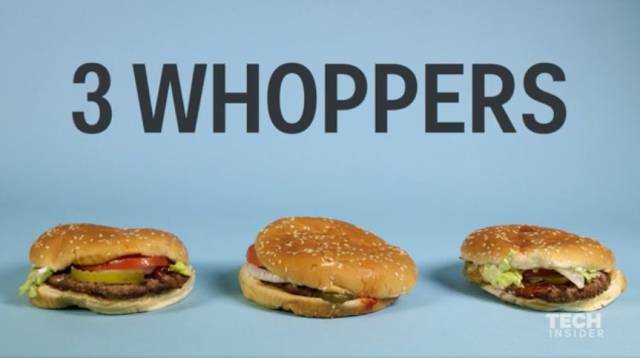 A Whopper — with lettuce, tomatoes, ketchup, mayonnaise, and pickles — from Burger King contains 630 calories, so it would take three of them to reach 2,000 calories. 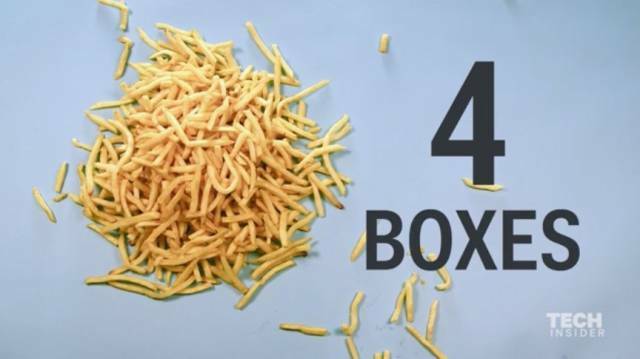 A large fry from McDonald's has 510 calories, so it would take four of them. 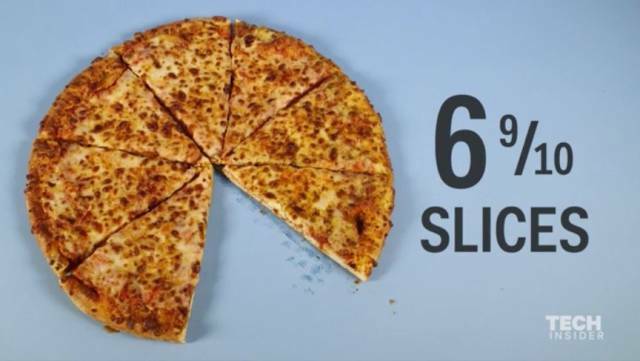 A slice of a large Domino's pizza is 290 calories, so it would take 6.9 slices. 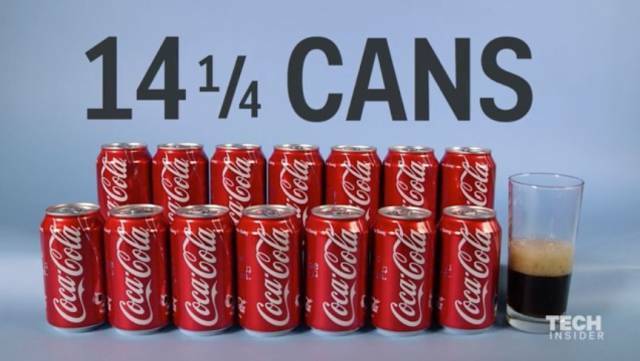 A can of Coca-Cola contains 140 calories, so it would take just over 14 of them. 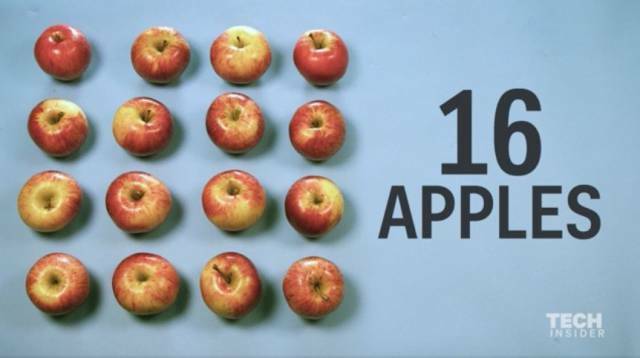 An average apple has about 126 calories, so it would take roughly 16 of them. 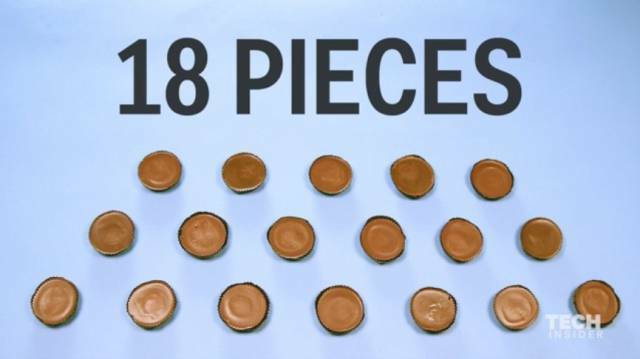 Each Reese's Peanut Butter Cup has 110 calories, so it would take 18 of them. 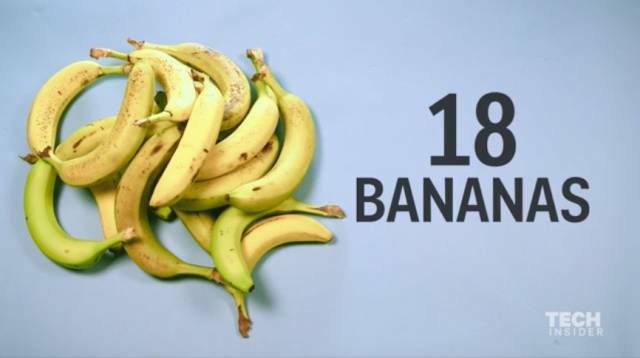 A regular-size banana has 112 calories, so you'd have to eat 18 of them to reach 2,000. 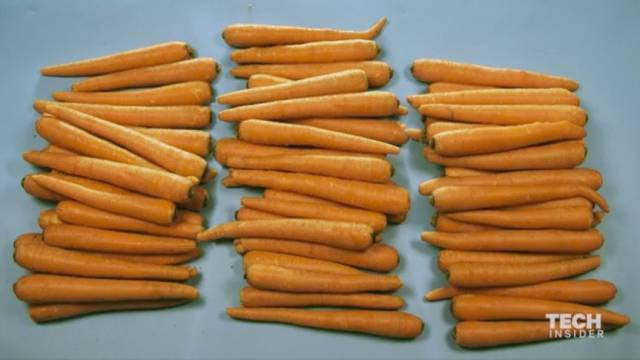 A large carrot has only 30 calories, so it would take 67 of them.